When you travel abroad for vacation, you may purchase a few souvenirs like a t-shirt or some fridge magnets for yourself; you might even buy a few postcards for the family. In Japan, there is a whole industry revolving around what westerners may consider non-traditional gifts. 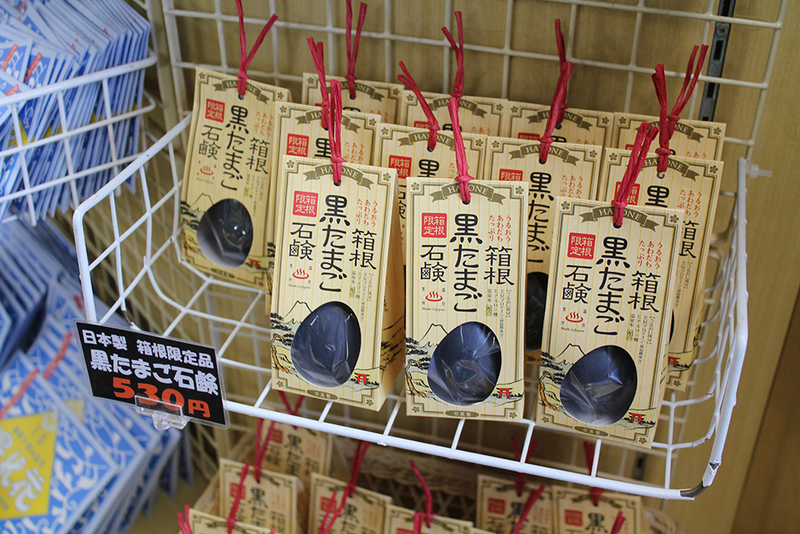 An omiyage, or gift, is usually given to others when you travel to a different prefecture or country. These gifts are almost expected out of you from others, ranging from family members to friends and co-workers. Since you are usually buying for a large amount of people and you don’t want to take up too much of other people’s space, food is the ideal omiyage – both processed and natural. Each region in Japan will have a well-known specialty and we will cover some popular omiyage ideas from different regions. 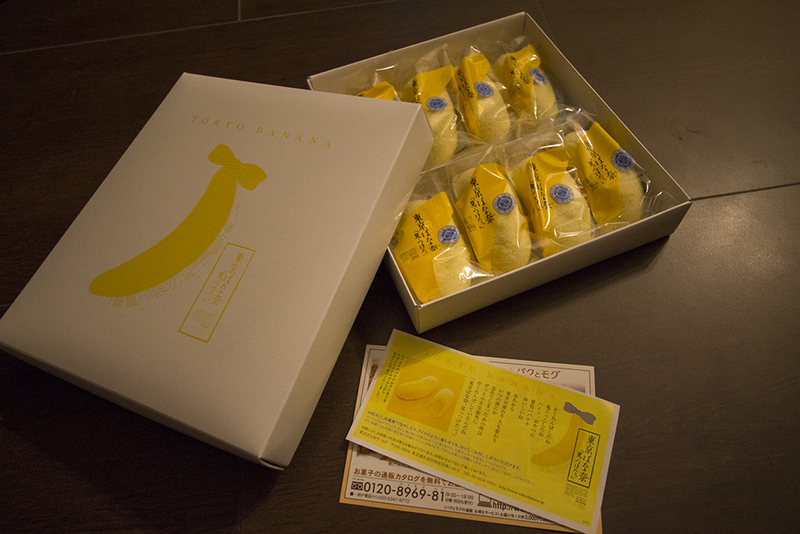 Nothing says you’ve been to Tokyo more than the Tokyo banana. After all, it’s got the name of the place in its name. This snack is a soft cake with a sweet banana custard cream in the center. Its popularity has spun-off to other flavors such as caramel, chocolate banana, and even banana shake. The Okinawa sweet potato is different than sweet potatoes in the West. It has a purple flesh compared to the orange or yellow that is usually in sweet potatoes. With its unique natural color, it is made into various desserts and dishes for a unique twist. With the crystal clear waters of Mount Fuji, fruits like kyoho grapes and peaches grow very well here and are well known for their size, natural sweetness, and juiciness. Kyoto is the old capital of Japan. 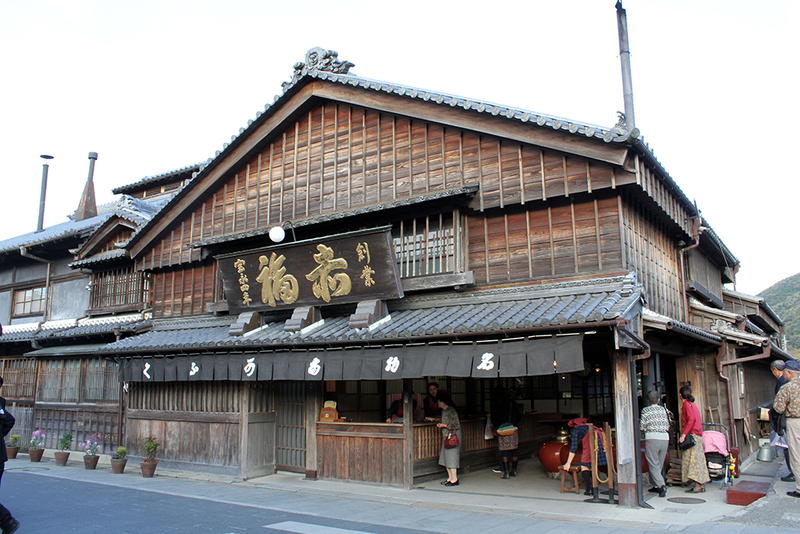 Much of Japanese culture got started here, tea culture is an art here and its products are very well known. If you are looking to buy an omiyage, try to look for something with green tea like actual powdered green tea to wagashi (Japanese candy) infused with green tea. 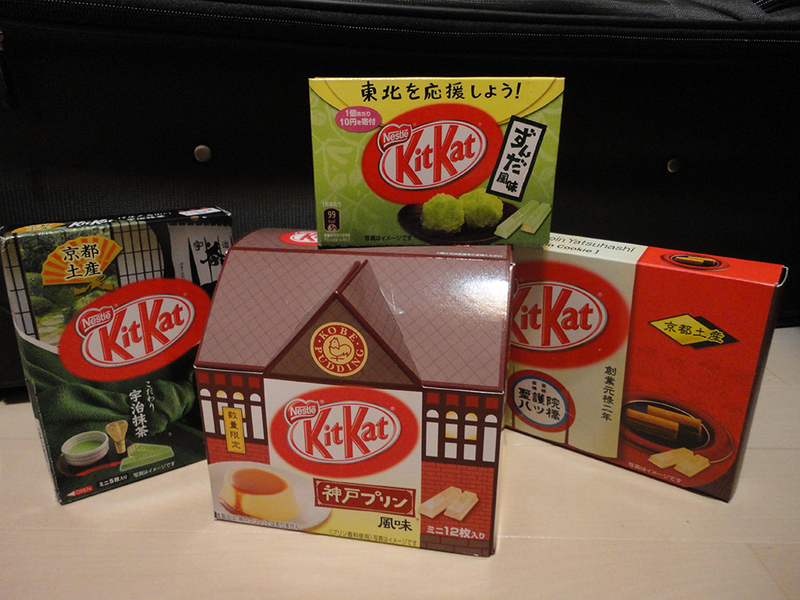 Other products have also made its way into this business by offering regional exclusive flavors such as kit kats. For example, you can only find the blueberry cheesecake flavored Kit Kat near the Mt. Fuji/Tokyo area where it is packaged in a box that is shaped like the iconic volcano.